An ambitious plan to explore and set up shop on the moon. While the United States space program is busy with Mars, China is looking toward putting their own space station into orbit and private enterprises are trying to sell tickets to future space tourists, the country once known as a space exploration powerhouse is trying their hand at something a little different. Russia is heading back to the moon. 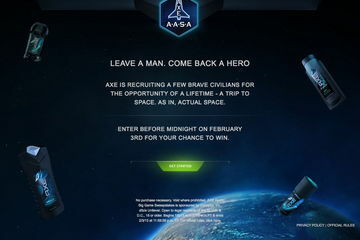 A contest like no other; get a chance to take a ride on a space ship. The future of space mining and exploration may be defined by what we learn from giant space rocks. 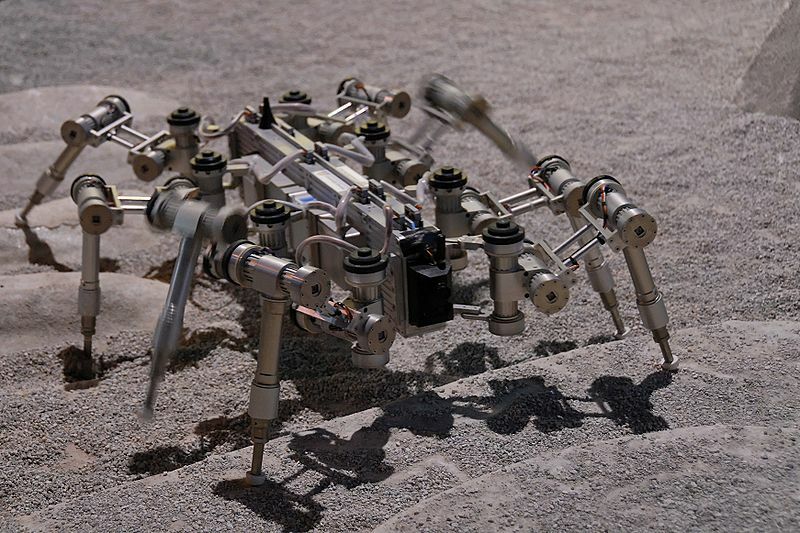 Read more about NASA looking to wrangle up an asteroid?